The picturesque village of Blackheath is one of the smallest in Surrey with just over 220 people on the electoral register. Although only 4 miles from Guildford, it is relatively ‘isolated’ as it can only be approached by 3 narrow lanes. 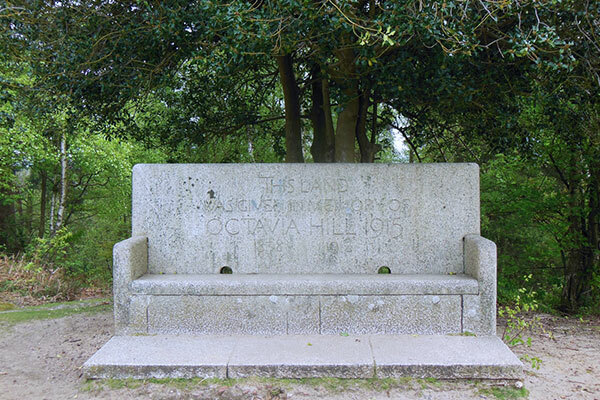 The village is surrounded by open heathland, much of which is Common land, managed by Waverley Borough Council on behalf of the Lord of the Manor, The Hon Peter Herbert. The village lies within the Surrey Hills Area of Outstanding Natural Beauty (AONB) and part of Blackheath Common is a Site of Special Scientific Interest (SSSI). 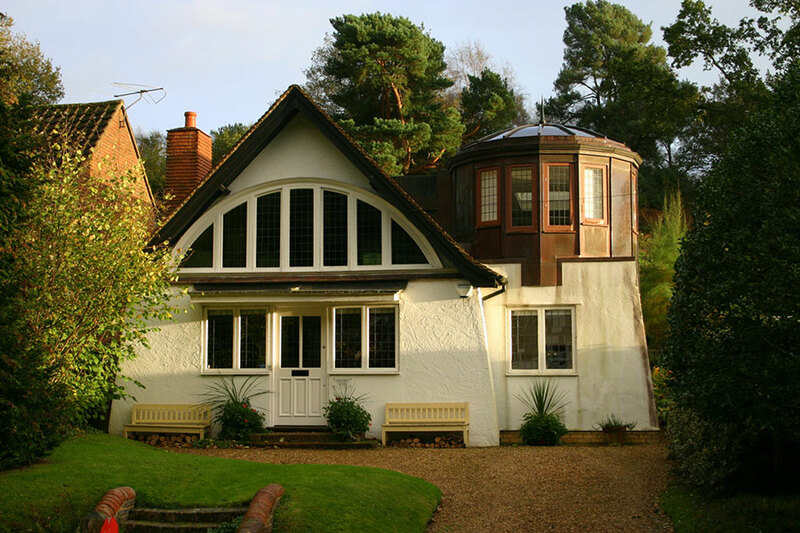 You’ll discover many magnificent Arts & Crafts buildings throughout the village many linked to architect Charles Harrison Townsend.